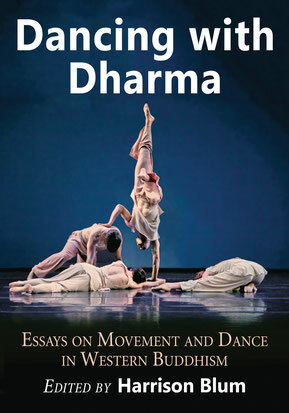 "This book offers a series of rare insights into the increasingly relevant intersection of dharma, dance, and community... useful for enthusiasts, scholars, and fans alike." "This is a long-awaited, and somewhat overdue, first book of its kind...a landmark text." "Dare We Leave Our Buddhist Centers?" 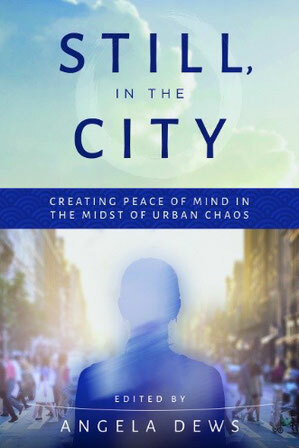 In this volume of urban Dharma stories, my chapter "Dare We Leave Our Buddhist Centers?" challenges largely white, Western Buddhist centers to expand anti-racist efforts - beyond welcoming people of color into their centers - by partnering with local organizations serving people of color and/or people of low socioeconomic status. Findings are shared from the two pilot series of the Mindfulness Allies Project. "Buddhists, Get Your Prayer On"
Buddhist chaplain Harrison Blum draws inspiration from spontaneous Christian prayer in challenging Western Buddhists to expand the often internal, silent, and measured nature of their practice into something more relational, spoken, and prophetic. Drawing from examples of his university, medical, and psychiatric care chaplaincy work, Blum describes his own path to finding his authentic voice in praying across faith traditions, and in turn invites further modalities of Buddhist practice beyond silent meditation and Dharma talks. This book brings together academic scholars from across various religious traditions to reflect on the beauty they find in traditions other than their own. They examine these aspects and reflect on how they inform and constructively assist with rethinking their own religious worldviews and practices. 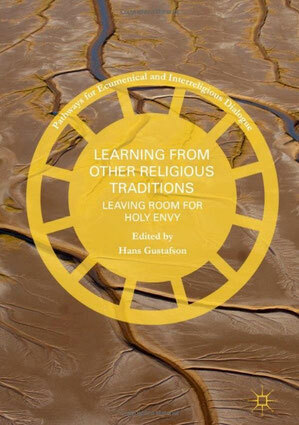 Instead of focusing only or primarily on the theory and practice of interreligious dialogue, this book presents living examples of learning from other religious traditions, identities, and persons. "Mindfulness Equity and Western Buddhism"
"Mindfulness Equity and Western Buddhism: Reaching People of Low Socioeconomic Status and People of Color"
International Journal of Dharma Studies, 2014. 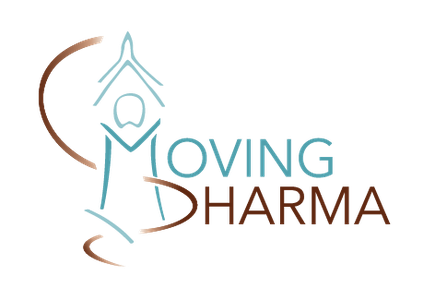 This article shares research findings on the first pilot of the Mindfulness Allies Project -- a model to partner meditation teachers and centers with organizations serving people of color and people of low socioeconomic status.